RallyX at The FIRM consists of laps on a 80/20 off-road to tarmac race course. 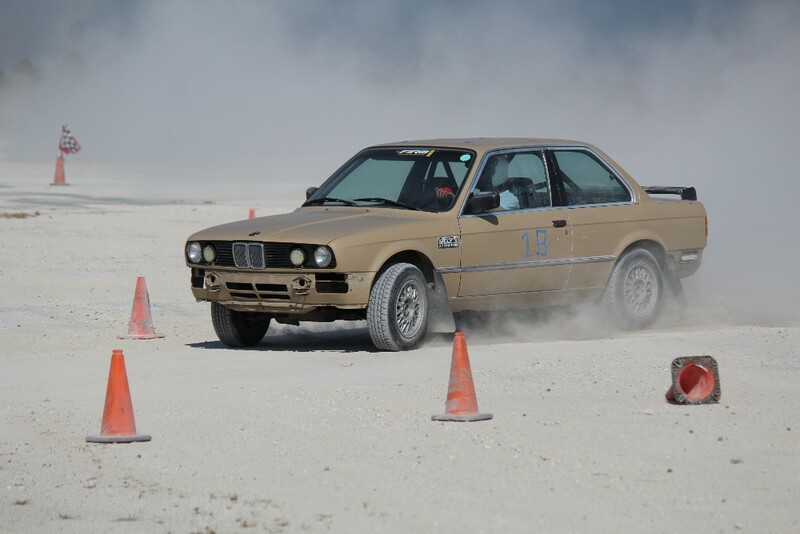 The drivers have to navigate through a challenging course with fast driving and plenty of sideways sliding. The course will use dirt roads and sections of our professional road course to add up to around 2.3 mile race circuit. Each lap is usually around 3 minutes which gives the drivers plenty of time to push their skills to the test. 9:00 – 11:55am track open. Tampa Racing Official Event RallyX open test n' tune! ALL FUN RUNS!